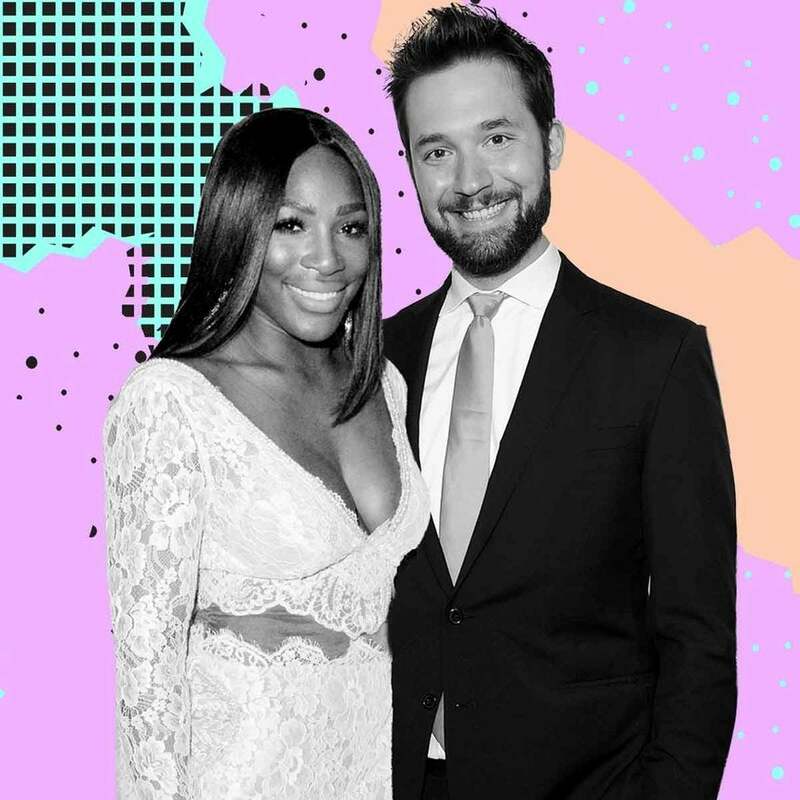 Serena Williams is heading back to the tennis court for tournament play next month, and no one is supporting her more than her husband, Alexis Ohanian. In her big return since the arrival of their daughter Alexis Olympia in September 2017, Ohanian surprised his wife with four billboards in Palm Springs that welcome her back to tennis tournament life. Ohanian shared on Twitter that he wanted to support his wife in the game she loves in a very special way. And he adorably enlisted the “help” of his namesake daughter to pull off the message. The Indian Wells will mark the first tournament appearance for the 23-time Grand Slam winner since she won the 2017 Australian Open while pregnant. We can’t wait to see Williams kill it on the court once again!